Testing out my sigma 105mm macro… it’s going to take a bit of learning. A very quick shot of my eye. In all it’s old makeup, contact lens (clear, I have VERY bad vision), exhausted eye glory. Seriously, the more I see this, the more I want that lens! 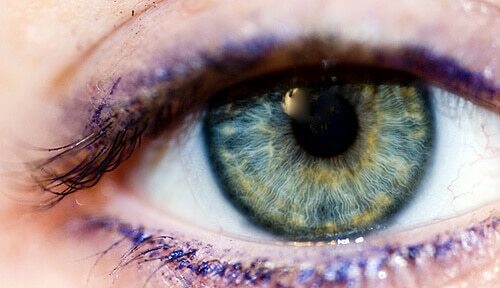 Awesome shot, I can see little squiggly lines of grey radiating from your pupil.